Samsung has a whole range of smartphones in its popular Galaxy series. The Galaxy S8 is one of them. An advantage that this device has is its long battery life. So, when you charge your smartphone fully, it gets you going for quite a decent time period before it runs out of juice. One of the highlights of the Samsung Galaxy S8 is the Quick Charge technology incorporated into it. This ensures that the charging time taken to ensure your smartphone has the required charge always is quite less. The charger that comes along with your handset supports this functionality. You can take your pick from wall chargers, solar chargers, car chargers or even power banks depending on what best meets your needs. This list gives you some suggestions for choosing a charger from each of the above types. Here are some of the best chargers for Samsung Galaxy S8. The IXIR combo gets you the best deal by offering you both a wall charger to use at home and a car charger for use when on the move. The black chargers have various inbuilt safeguards that protect the Galaxy S8 against multiple factors such as over-heating, short circuit over-charging and over-current. They are made of fireproof material to avoid getting burnt due to prolonged use. The two Type-C to USB cables help in sync and transfer of data files. 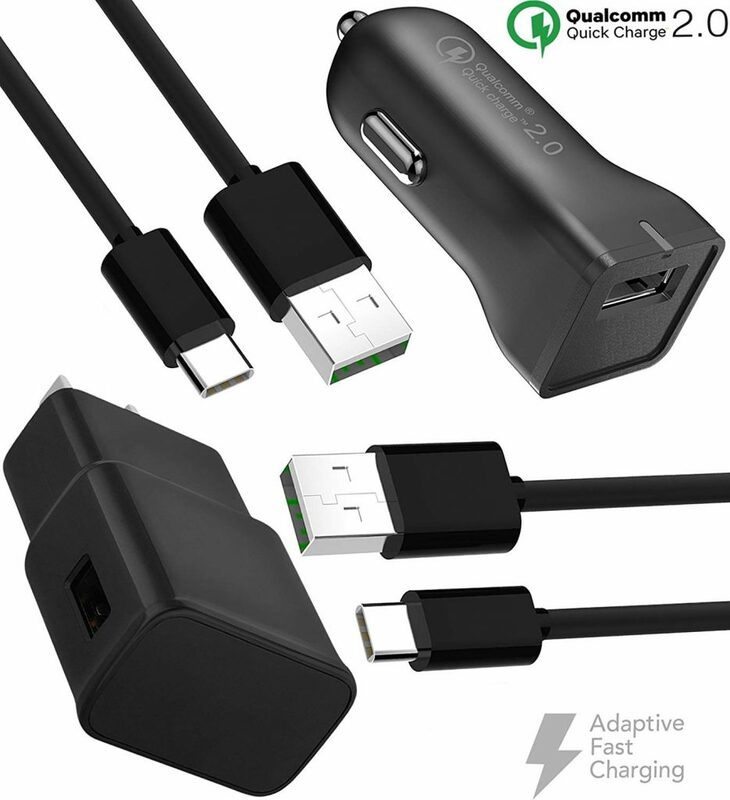 Both the adaptive fast chargers support Quick Charge 2.0 technology. The wall charger ensures that a completely drained smartphone gets charged from zero to 75% in just half an hour. Alternatively, the car charger helps the smartphone to attain 50% charge in the same time when it is used for making and/or answering calls or the GPS navigation app. They charge other non-QC 2.0 supported devices comprising both tablets and phones at normal speed. The combo comprises an adaptive fast charging 2.0 A Quick Charger wall charger, an adaptive fast charging 2.4 A Quick Charger car charger and two 4 ft. Type-C to USB cables. The kit comes with a 30-day money back guarantee along with a lifetime return and replace warranty for manufacturer defects. 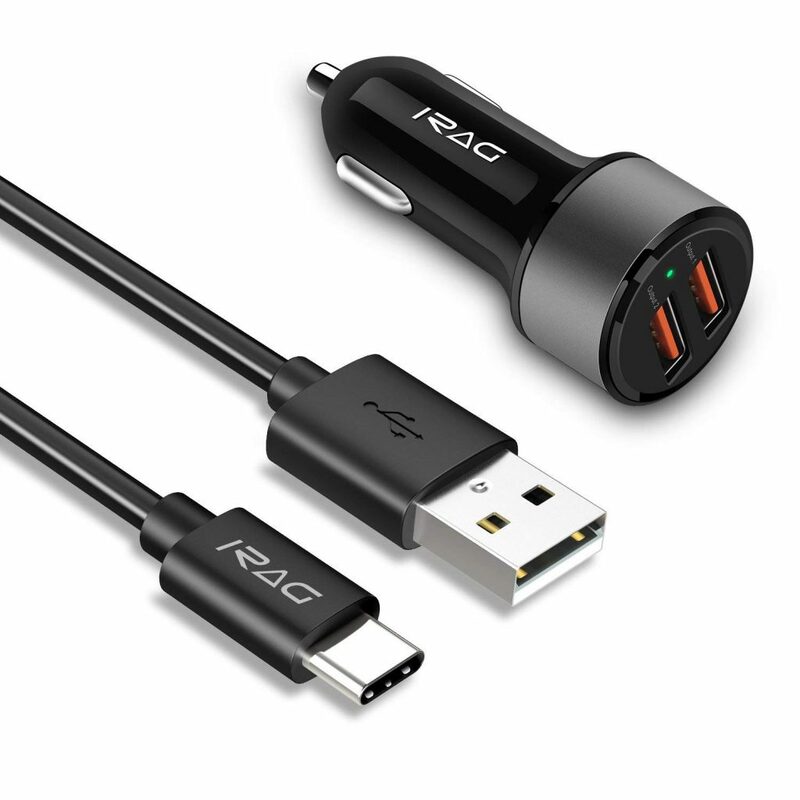 The iRag Quick Charge 3.0 car charger has a power rating of 36 W. The charger has two ports that can charge two devices including the Galaxy S8 at a time. The ports are capable of automatically identifying the power needed to charge the gadget that is plugged into it. The Quick Charge 3.0 charging technology ensures that the plugged in Samsung Galaxy S8 smartphone is optimally charged every time you the charger is in use. It also supports Quick Charge 2.0 backward compatibility so that even non-QC 3.0 compliant smartphones get optimally charged. 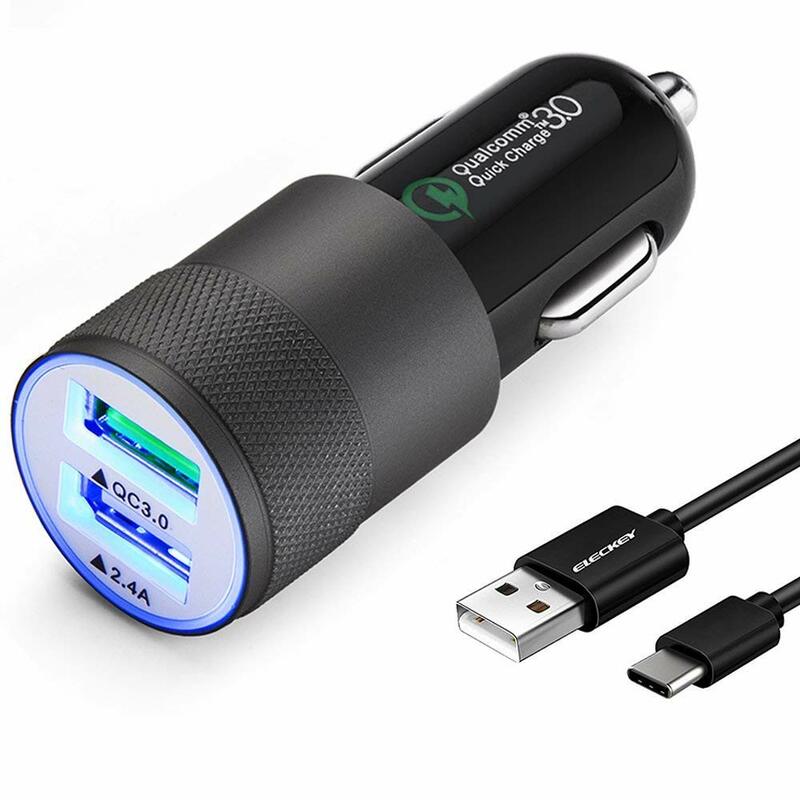 The black car charger is available with a 6 ft. long detachable heavy-duty USB Type C to Type A cable that helps you to place your Galaxy S8 comfortably without fear of it falling off from the surface you keep it. It comes with a 24-month warranty and excellent customer service. The Eleckey car charger is made of fireproof materials and offers excellent protection against over-charge, short circuit, over-current and over-heat. The charger has an auto-sense functionality that automatically stops charging the Samsung Galaxy S8 when the battery is full. The Qualcomm Certified QC 3.0 unit charges compatible devices at four times the speed of traditional chargers. It is backward compatible with QC 1.0, QC 2.0 and QC 3.0 compliant smartphones and tablets. One of the ports has a universal rating of 5 V/2.4 A to support charging for a wide range of devices. The car charger has blue colored LED indicators for both its ports to help you identify where exactly you should plug in your handset. The functionality of the charger does not get affected by radio, Wi-Fi and Bluetooth connectivity options. The charger is RoHS compliant and is CE and FCC certified. The charging accessory is available in grey and white color options. 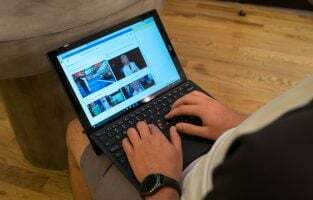 It comes with a 3 ft. long USB Type-C to Type-A cable, and is backed up with a guarantee period of 12 months and friendly customer service round the clock. 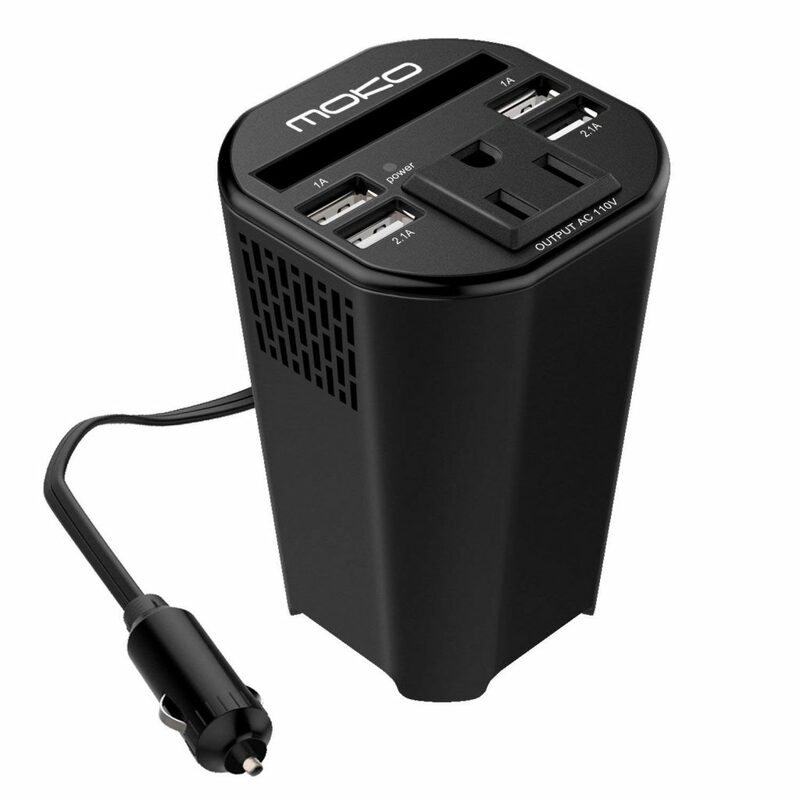 The MoKo car charger has a unique design that allows you to place it comfortably in the cup holder of your car. 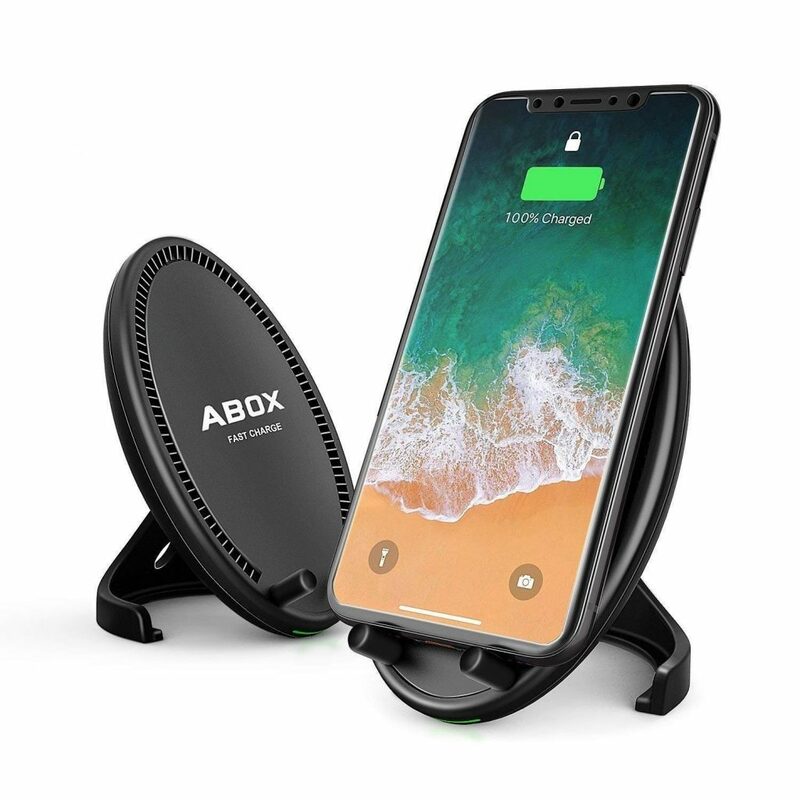 The black charger is made of ABS and has a high-power rating of 150 W. It features four USB ports that support fast charging of smartphones and tablets, and a three-prong AC outlet to charge GPS systems, laptops, DVD players and the like. The accessory is integrated with a fan that cools the cup holder when the charger is in use so that it does not get overheated. The charging unit ensures safe charging by protecting your Samsung Galaxy S8 against damage due to short circuit, overload and over-current. Its automatic shut off functionality stops the charging process in case of undercurrent and over-current. The charger comprises an inbuilt storage compartment to keep different types of cards such as shopping and parking cards. It comes with a user manual and an 18-month warranty. The Abox charger offers the Samsung Galaxy S8 smartphone protection against overload, short circuit, under voltage and over voltage. The charger is integrated with high-speed QI wireless charging technology. The accessory has a power rating of 10 W that allows it to charge at a rate of 1.5 times faster than normal chargers. The smartphone starts getting charged as soon as the device is placed on the charging stand and contact is established. The charger has a curved design at the bottom that keeps the smartphone steady on its surface without slipping off. 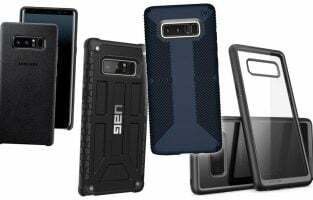 The accessory has a non-slip rubber finish that offers additional protection to the Samsung Galaxy S8. The 60-degree tilt facility of the oval-shaped charger allows you to view the phone comfortably when it is placed on the charging pad. The LED indicator on the pad keeps you informed of both the status of the smartphone and the charger. A blue light indicates that the charger is ready for use while a green light denotes that the charging process is going on. The green light goes off when the Samsung Galaxy S8 gets fully charged. The wireless charger has a built-in cooling fan that ensures uniform heat dissipation during the charging process. 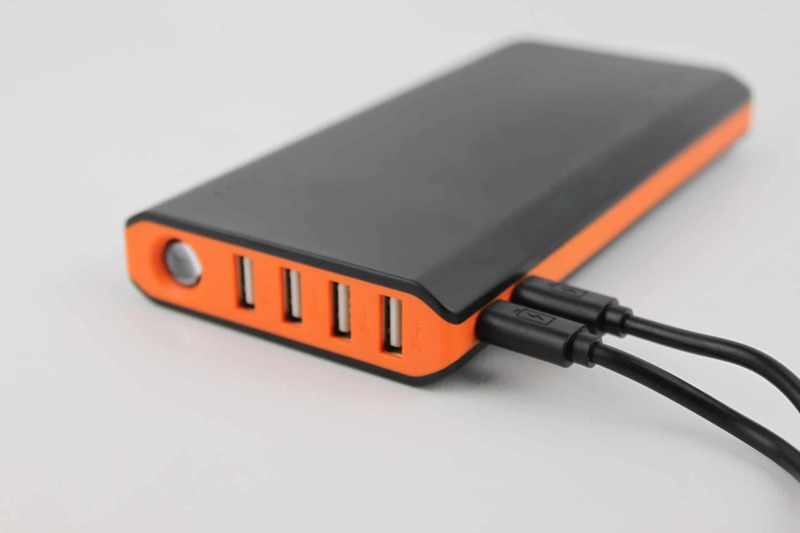 The iWALK power bank comprises a 10,000 mAh rechargeable battery and an 18 W power rating. The charger is capable of charging at three times the speed of traditional chargers. It comes with two built-in cables – one micro USB cable and one Type-C USB cable. The Samsung Galaxy S8 compatible accessory also features a connector, a micro USB QC input port, a USB QC 3.0 output port and a USB Type C PD input/output port. The lightweight power bank encompasses a multi-protect safety system with high-quality batteries that assure complete protection for your device. It is integrated with Pass-Through technology and has a built-in phone stand. The accessory allows you to charge the Samsung Galaxy S8 fully two times before having to recharge it. The charger is available in black and white color choices. It comes along with a user manual and a 12-months guarantee. 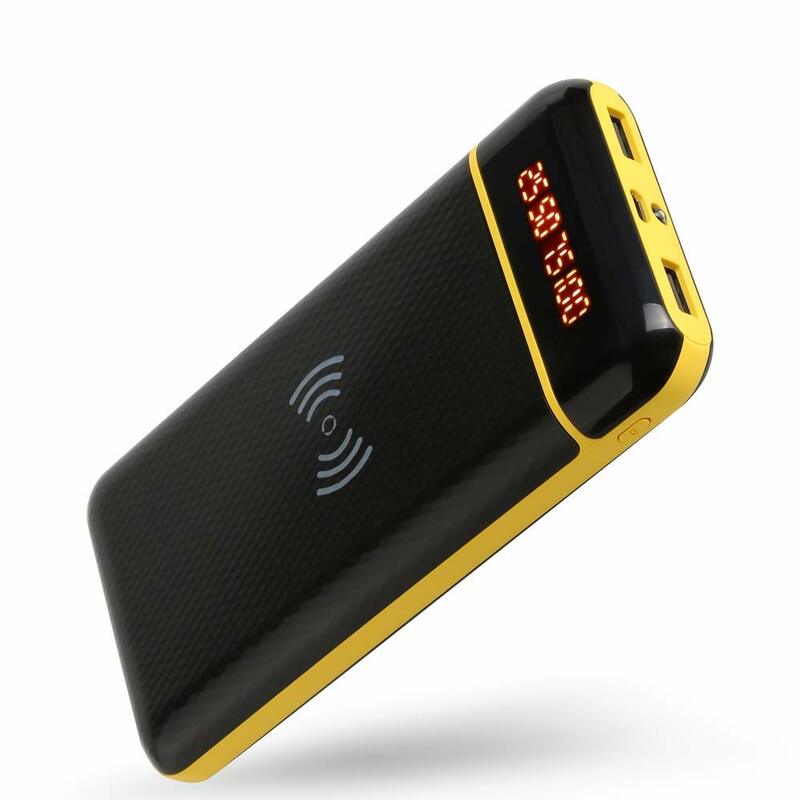 The Bee TIMES power bank has a massive 20,000 mAh rechargeable battery and a high-power Qi wireless charging transmitter. The charging unit supports auto wake-up functionality and is capable of detecting any foreign object that interrupts the charging process. It protects the Samsung Galaxy S8 against multiple aspects such as short circuit, over-discharge, over-charge, over-voltage and over-current. The black ABS charger can power up three devices at a time – two using wired mode and one using wireless mode. It has a LED flashlight, a LED to indicate the working status and four LED’s to denote the charge remaining in the power bank. The accessory comes along with a micro USB cable and an instruction manual. 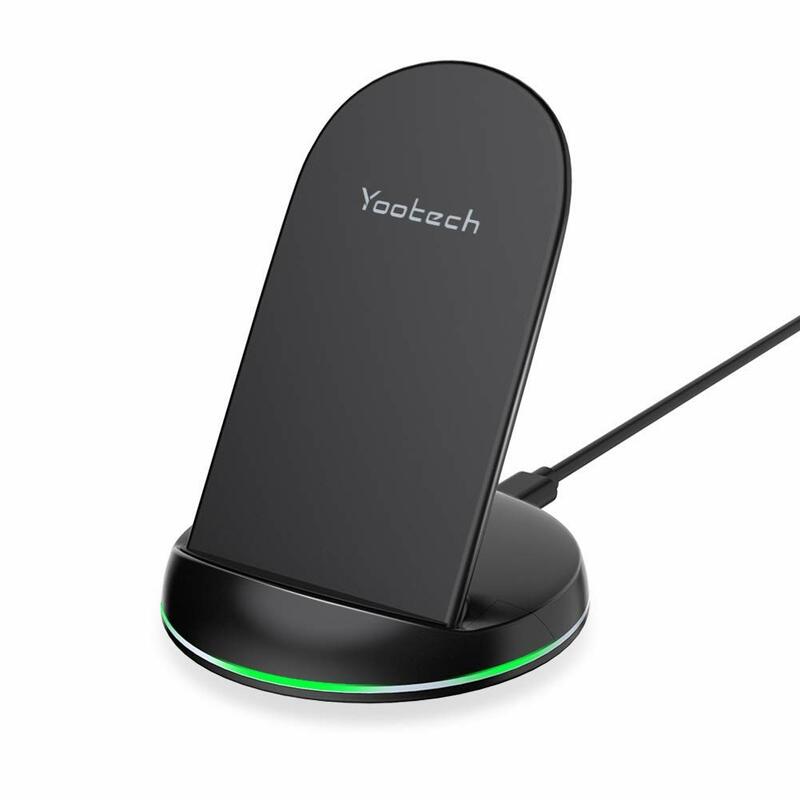 The Yootech wireless charger has two coils that feature a wide charging area that allows you to charge your Samsung Galaxy S8 in any direction either horizontally or vertically. The base helps in keeping the smartphone inclined at a comfortable angle so that you can do any task with ease while the phone is being charged. The intelligent temperature protection function protects the device from overheat and overcharges by stopping the charging process in case of overheating. The accessory is also RoHS compliant, as well as full FCC and CE certified. 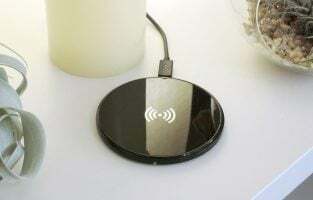 The black wireless charger supports three modes – 7.5 W Charging Mode for iPhones, 10 W Fast Charging Mode for Samsung Galaxy smartphones and 5 W standard mode for both the previous types, all Qi-enabled devices and some Google Nexus smartphones. The unit has a LED indicator that flashes for around 15 seconds as soon as the smartphone is placed on the charging area. The indicator turns off automatically after identifying the kind of handset that is being charged. 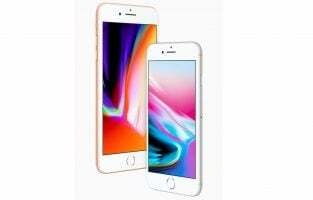 It comes with a user manual, a 3.3 ft. micro USB cable and a lifetime replacement or money back warranty backed up with 12-hour customer service. The FiveBox charger has a brick style and can charge two smartphones at a time. When only one smartphone is kept for charging, it acts as a fast charger and saves time with its rapid charging action. However, when both the ports are in use, it acts as a normal USB charger. The double wall charger has a maximum current rating of 2.1 A and a maximum power rating of 10 W. It has a portable and stylish design. The cable charges your Samsung Galaxy S8 smartphone at a 7% faster rate than normal cables. It also helps in transferring data at a rate of 480 Mbps through the USB 2.0 port. The charger is made using high-grade materials that offers complete safety and multiple protection against short circuits and surges. 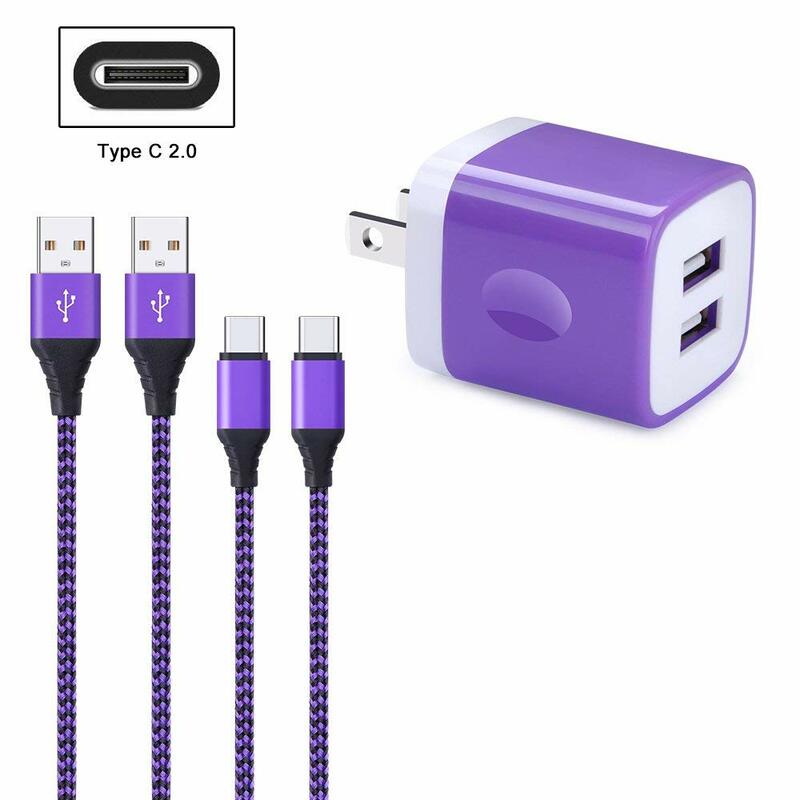 It comes along with two 6 ft. braided nylon Type-C USB cables and a lifetime warranty from the manufacturer. The accessory is available in five color options of white, purple, black, green and pink. 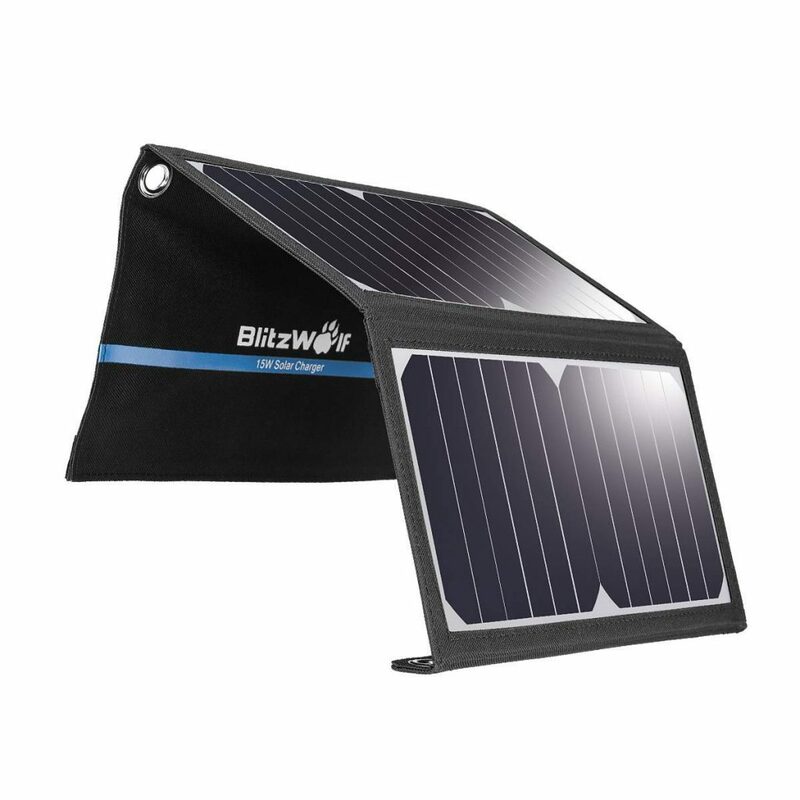 The BlitzWolf solar charger has about 21.5% to 23.5% more efficient than other solar phone chargers. The foldable charger has two USB power ports that are able to detect the device being charged and deliver the optimum current without overloading and overcharging. The integrated Power 3S technology supports fast charging for both plugged in devices at a time. The solar phone charger is made of industrial-strength PET that makes it quite rugged. The charger panel will automatically start recharging when it comes in contact with sunlight. To charge the Samsung Galaxy S8 using the solar charger, you must first unfold the charging panel and place it such that it faces the sun. You must then connect your smartphone to the charger using a USB cable. 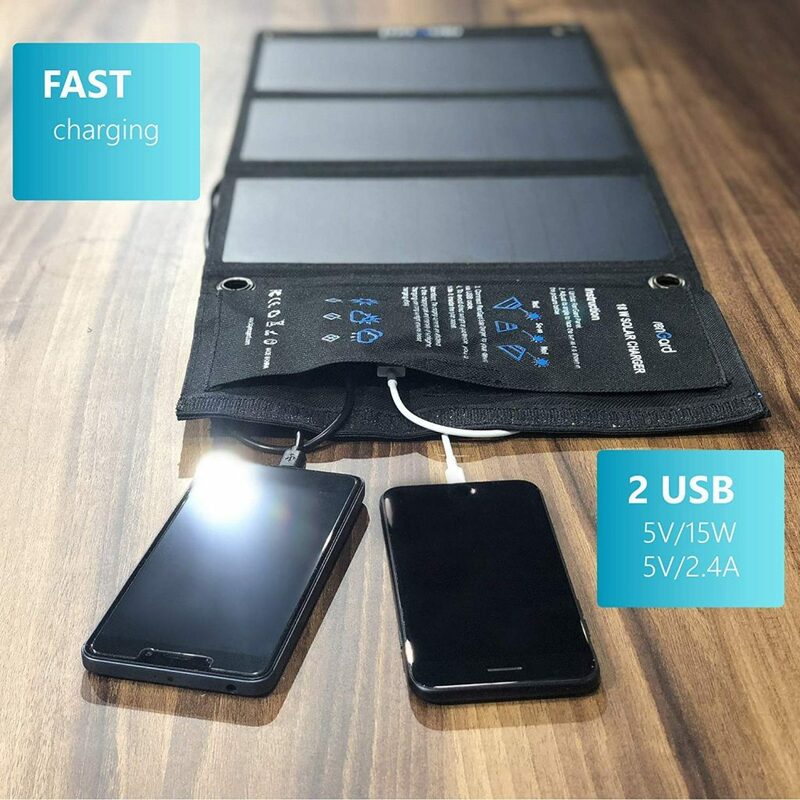 It is recommended to keep the charging device inside the canvas pocket of the charger so that it does not get overheated due to exposure to sunlight. The black charger comes in two rating specifications of 15 W/2 A and 20 W/3 A. The RenGard solar charger comes with SunPower solar cells that are capable of generating 25% to 30% more power than their counterparts. The 18 W charger works extremely well in all climatic conditions during daytime as long as there is sunlight. It helps in charging almost any portable device that has a USB port meant for charging purposes. The lightweight portable accessory has a 3-fold design that makes it take up only one-third of the overall space utilized for charging when you do not want to charge your Samsung Galaxy S8. The built-in intelligent identification IC chip technology not only helps to identify the device being charged but also supports functions such as auto-wake. The solar charger is completely free from lead and has a nylon body with a tin-copper metal frame. The unit has two USB ports to support charging of two devices at a time. It features an attached pouch for you to keep your smartphone while charging so that it does not come into direct contact with sunlight. The accessory is PSE, FCC and CE certified, as well as RoHS compliant. The charger comes with a guarantee period of 12 months. 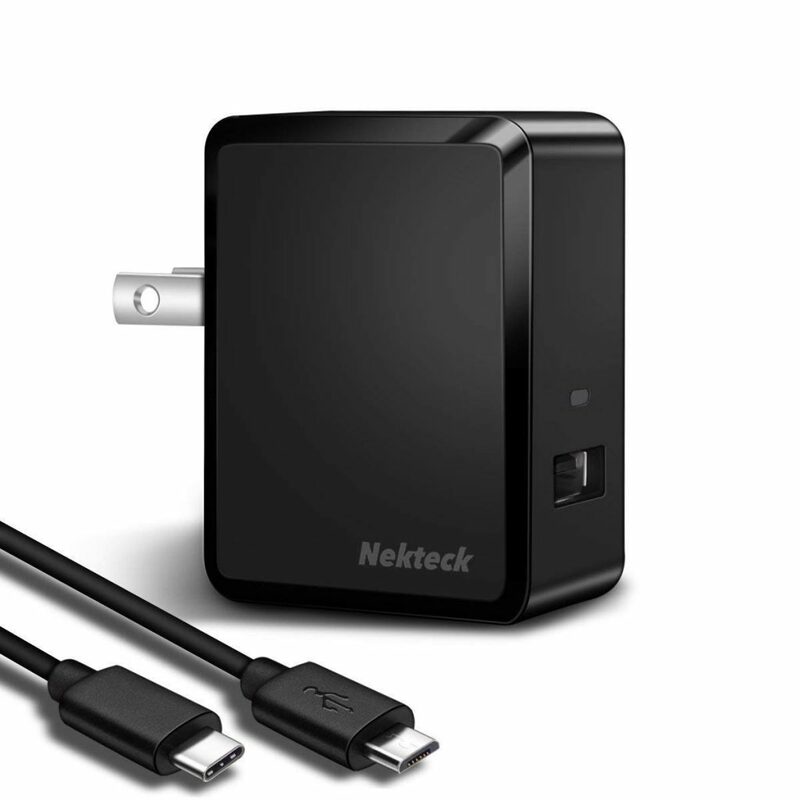 The Nekteck charger is integrated with both Qualcomm Quick Charge 3.0 and Auto Detect technologies to charge both compatible and non-compatible devices. The charger charges the Samsung Galaxy S8 smartphone 75% faster than normal chargers. A 15 minutes charge of the Galaxy S8 using this charger allows you to use the device for eight hours without interruption. The Auto Detect technology helps in charging non-compatible smartphones or tablets at maximum speed. The fireproof charger has three color indicators of blue light, green light and red light to indicate output voltages of 5 V, 9 V and 12 V respectively. The inbuilt safeguards protect the smartphone against damage by stopping the charging process when a danger is likely due to overheating, overcharging, short circuit and over-current during fast charging. The plug can be folded when not in use making the accessory more compact, and easy to take with you while traveling. The charger is RoHS compliant, and is UL, FCC and CE certified. 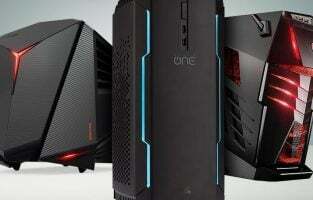 Its performance is not affected by radio, Bluetooth or Wi-Fi connectivity. The black charger comes with a 3.3 ft. micro USB charging cable and a 3.3 ft. USB A to USB C cable. 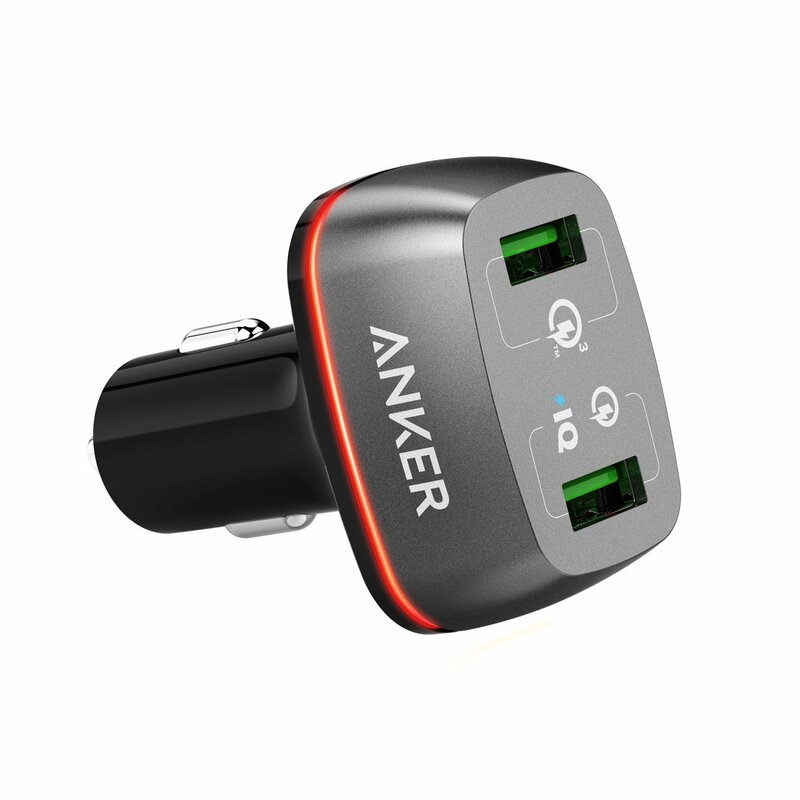 Anker is a popular name in the accessory manufacturing industry. It has laid out an amazing range of fast chargers for the Samsung Galaxy S8 models that come with two charging ports. The Anker Quick Dual Wall charger is certified by Qc3.0 and therefore, it is compatible with all the smartphone models of Samsung Galaxy backward to Galaxy S8. It claims to offer fast charging capabilities always and delivers a high output of around 18w. The Anker Quick Dual Wall charger claims to charge up your Samsung Galaxy S8 smartphone up to 75% faster than any other typical charger. Therefore, it is considered to be the best charger for Samsung Galaxy S8 in its range. In addition to this, the charger would also charge other micro-USB or Type-C powered devices at regular charging speeds. The best feature offered by this charger is the dual port that helps you in charging two devices at one time. For those who would like to get their Samsung Galaxy S8 smartphones, they can consider Tronsmart dual fast charger. Tronsmart were one of its kind as the QC 2.0 and QC 3.0 certified companies. It also comes with a great dual USB wall charger. 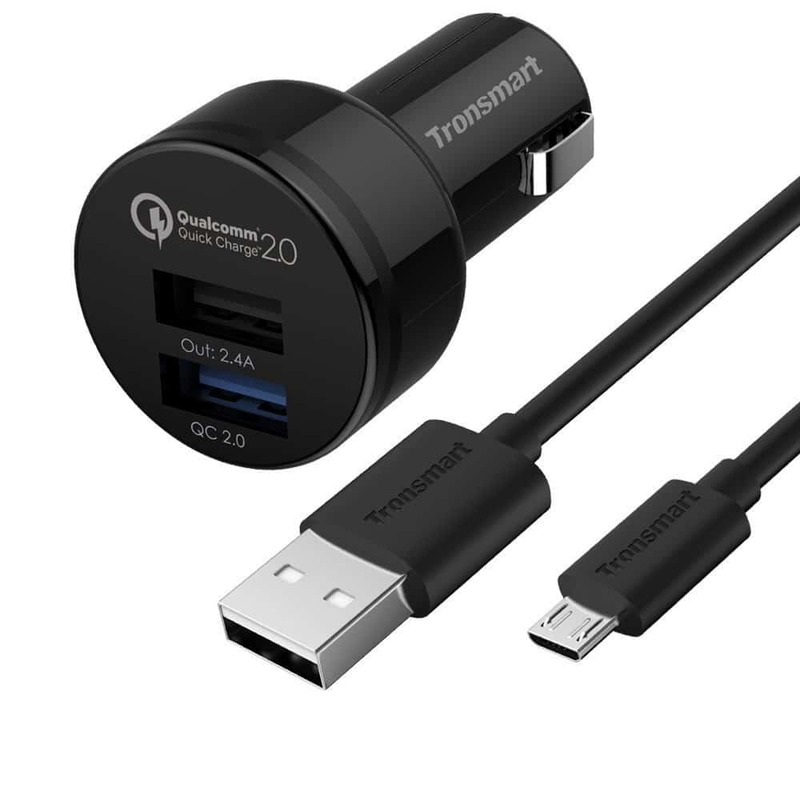 The Tronsmart Dual fast charger is a perfect smartphone charger that comes with a regular USB port and a smaller USB Type-C port for those who use that type of cable. This charger is best suited for charging multiple devices, smartphones and even tablets with much ease. This charger tops the list of the best Samsung Galaxy S8 chargers. 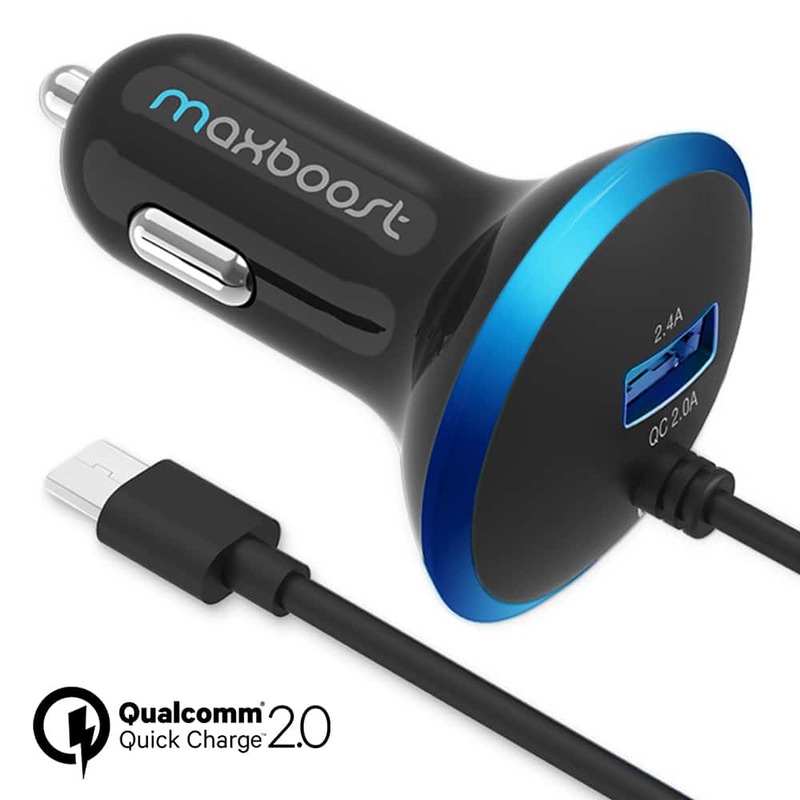 The Maxboost dual output charger features the Quick Charge 3.0 advanced technology of the Qualcomm processor. This technology can refill your phone’s battery to around 80 percent faster than the regular chargers. This charger is also compatible with the backward models of the Samsung Galaxy series. In addition to this, the specialized charger also comes with the external soft-glowing LED ring that lightens up when the charger is plugged in. This feature offers great ease of usage in the night or dark. Moreover, the charger comes as a compact version and can fit any socket place with much ease. In case you trust no other brand when it comes to charging your Samsung Galaxy S8 smartphone than Samsung itself, then this could be the best charger for your phone. It comes with two charging ports and comes with fast charging technology. This ensures the taking of the phone’s battery from 0 percent to 50 percent in just a matter of thirty minutes. In addition to this, the original Samsung fast charge charger can also charge up other micro-USB and USB Type-C devices with much ease at a speed of 2A. This makes it suitable for several smartphone, tablets, and devices. 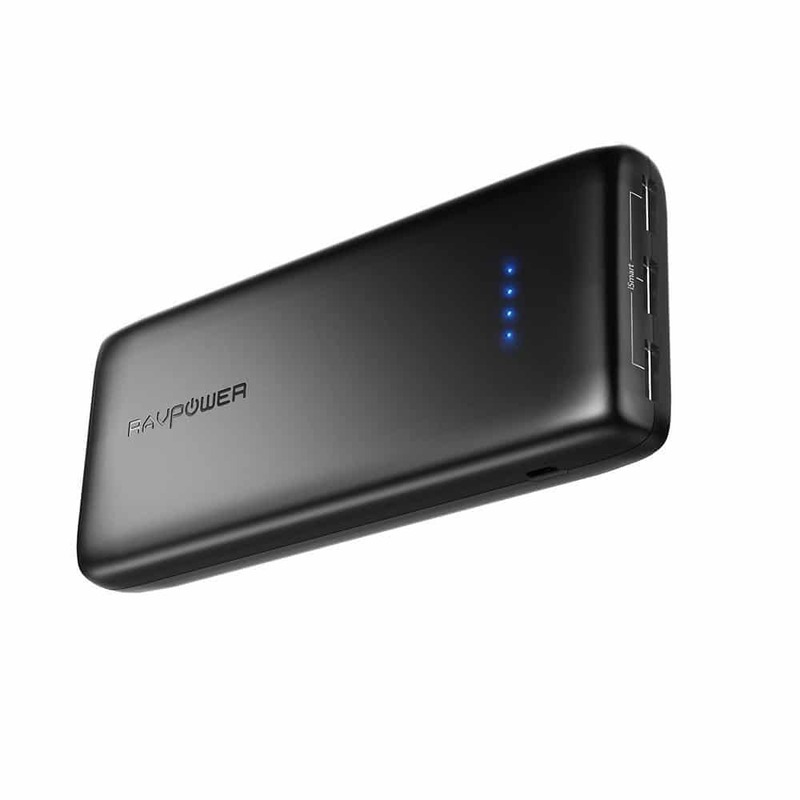 This model by RAVPower is a large battery pack that comes equipped with a whopping battery life of around 22,000 mAh. This capacity is enough to make your Samsung Galaxy S8 smartphone get charged for as many as 5-6 times before running out of fuel. The RAVPower actually comes with three USB ports so that you can charge your friends and family members’ smartphones too. In addition to the Samsung Galaxy S8 smartphone, you can also charge your tablets or smartwatch from this excellent charger. This is another from the list of the top Samsung Galaxy S8 chargers that is highly portable and lightweight in nature. 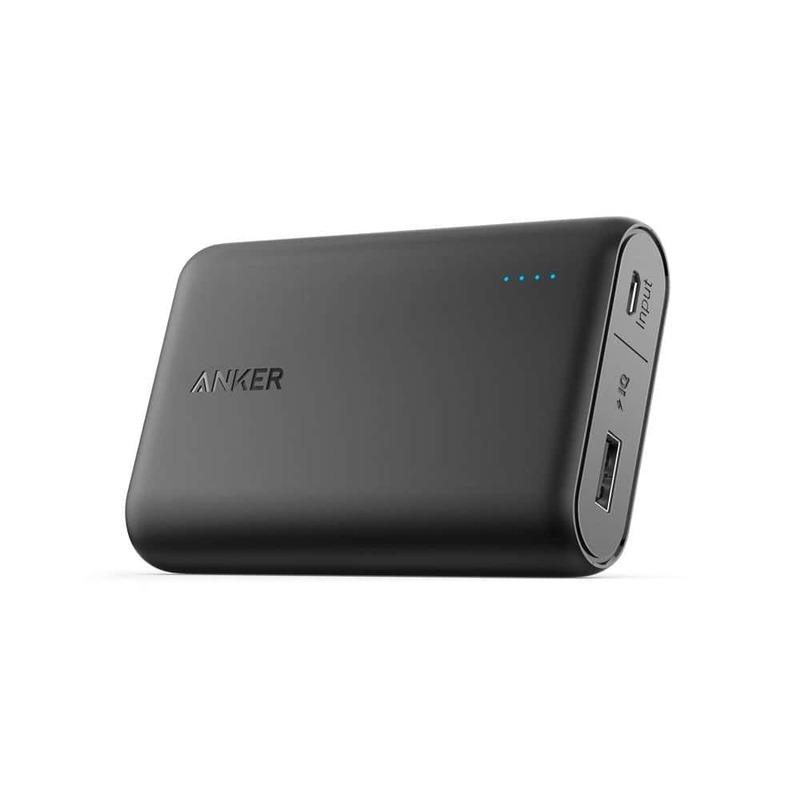 The battery pack offers a whopping 10,000 mAh capacity that comes with a single USB port. This smart charging battery pack can be easily stored in your pockets owing to its lightweight and portable nature. When you would charge your Samsung Galaxy S8 smartphone with this battery pack, then you would need not charge it up for a few days before it gets fully out of juice. The battery pack makes use of the micro USB for recharging itself. Anker also includes a micro USB cable with the battery pack. This could be slightly lower on capacity than the RAVPower battery charger. 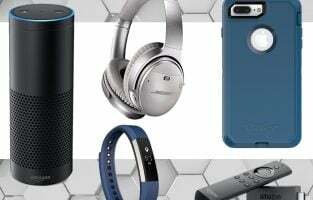 However, it provides ample supply of power to juice up your Samsung Galaxy S8 smartphone model. Once fully charged, your Samsung Galaxy S8 model can last for a few days before discharging to its full capacity. The EasyAcc charger comes with as many as four USB ports that offer the ease of charging multiple devices at one time. This can be considered to be the most striking feature of the EasyAcc Samsung Galaxy S8 charger. 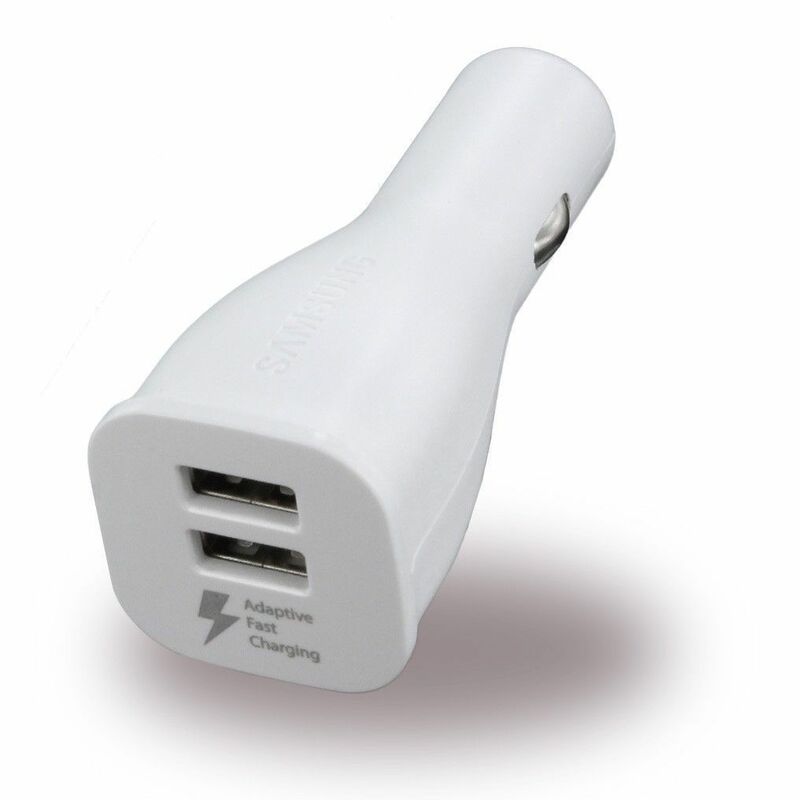 Moreover, there is also a flashlight included in the charger that enables the user to know that the phone is charging. In addition to this, the lightweight and sleek properties of the charger make it highly portable as well. There are various types of chargers available in the market at affordable prices. As the Samsung Galaxy S8 supports the Quick Charge technology, your first preference would mostly be in favor of a charger that has this functionality. Such chargers often charge your handset by close to or at least 50% in just about half an hour and save charging time. If you do not want the hassle of the charger wire getting either tangled or damaged, then you can look out for wireless chargers. Power banks are a great option to take with you when on the move and you are likely to experience power cuts. 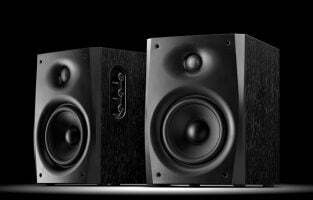 They are available in two variations of wired and a combination of wired and wireless. For those who would like to charge their smartphone when traveling by car, there are many car chargers to look up. 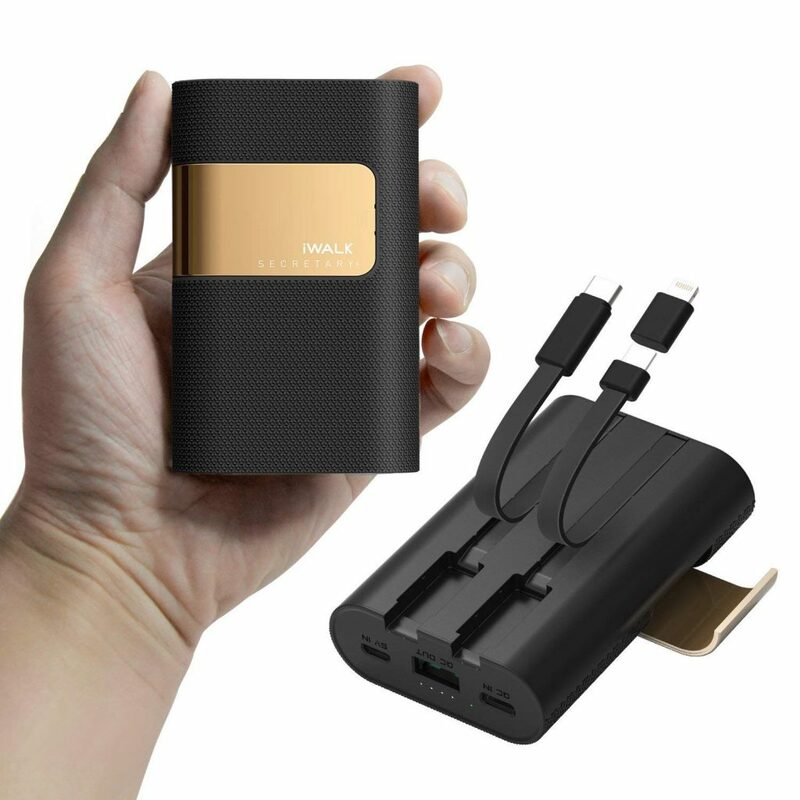 In case you do not want to make two separate purchases of a wall charger and a car charger, there are combo options that may actually turn out to be cheaper than buying the two chargers separately. Last but not least, if you want to save on electricity or want to charge your Samsung Galaxy S8 in the midst of your outdoor activities, solar charges could prove to be your best bet.